The current plan appears to be to conduct a sixth glide flight in August with the ship’s engine installed. SpaceShipTwo would then enter powered flight tests the following month and, if things go well, progress rapidly toward space. The first SpaceShipTwo Enterprise was hobbled by its hybrid rubber-nitrous oxide engine, which had a nasty habit of inducing vibrations and oscillations that threatened to rip the vehicle and its test pilots to pieces. They didn’t dare run the engine in flight for more than 30 seconds. Enterprise’s first three powered flights took nine months to complete, stretching from April 29, 2013 to Jan. 10, 2014. The burn times were limited to 16, 20 and 20 seconds apiece. By the time of the third flight, engineers had worked out a solution to the engine issues. SpaceShipTwo was taken into the hangar for modifications for six months before making a couple of glide flights over the summer to test the ship and maintain pilot proficiency. Then came Halloween 2014. Enterprise broke up twelve seconds into a planned 38-second burn after the premature deployment of the spacecraft’s feather system, i.e., its movable twin tail booms. Co-pilot Mike Alsbury was killed as the ship broke up near Koehn Lake. Branson promised to have the next SpaceShipTwo completed and ready for testing in about six months. As usual, he was off by a lot. Unity‘s first glide didn’t occur for more than two years. With the hybrid engine no longer a limiting factor, Unity should be able to progress through powered flights much faster that Enterprise did. Assuming one powered flight per month beginning in September, it’s possible they could conduct a 1-minute engine burn by December. How high that would get SpaceShipTwo is unclear. A stripped down Unity with two pilots aboard might reach 100 km (62 miles), which is the internationally recognized boundary of space know as the Karman line. Virgin’s engineers have reportedly been working to reduce the spacecraft’s weight in recent months. There is a lower definition for the boundary of space. The U.S. Air Force awarded astronaut wings to X-15 pilots who flew above 50 miles (80.4 km). Virgin Galactic officials have expressed confidence in the past of being able to reach that altitude. Reports indicate Virgin Galactic has been telling customers — who number around 650– to expect flights up to about 55 miles (88.5 km). This is an indication that a fully loaded Unity with up to six passengers aboard might not be flying regularly above the Karman line. Although the company spent a decade advertising flights over 100 km, the agreements customers signed with the company stipulate a minimum altitude of 50 miles. 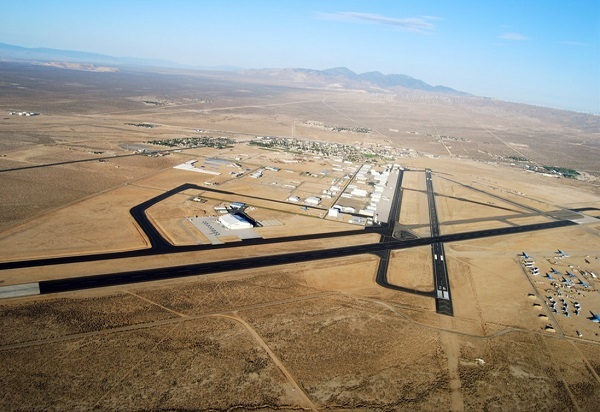 A spaceflight by Virgin Galactic would allow Mojave to reclaim its status as an operational spaceport. 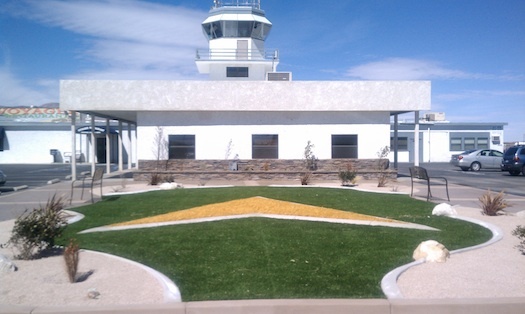 That is to say, a facility not only designed as a spaceport by the FAA, but one with actual flights to space. The last time it could say that was in 2004, when SpaceShipOne made three flights above the Karman line before it was shipped off to the Smithsonian Institution. When the last of those flights flew on Oct. 4, 2004, Branson was promising commercial flights of SpaceShipTwo within by 2007. He turned out to be off by more than a decade. 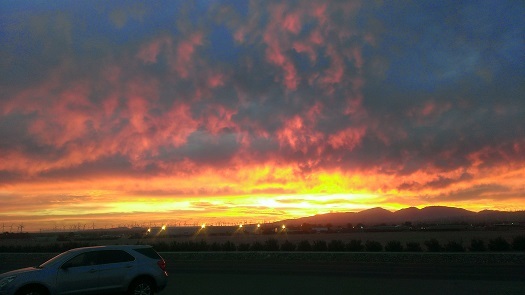 How long Unity will continue to fly from Mojave is unclear. Sometime next year, if all goes well with the tests, Virgin Galactic will move it down to New Mexico to begin flights from Spaceport America. 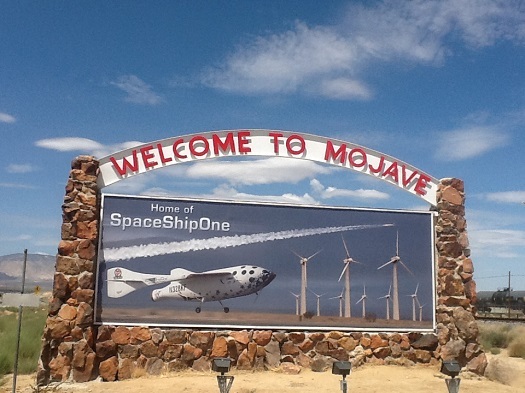 However, the company plans to base its LauncherOne operation out of Mojave. A modified Virgin Galactic Boeing 747 will take off from here to launch small satellites over the Pacific Ocean using a booster now under development down in Long Beach, Calif.
Stratolaunch’s massive carrier aircraft will also initially fly from Mojave. The company has ordered a pair of Orbital ATK’s Pegasus XL boosters for its air-launch system. How many orbital flights it will conduct out of Mojave is unclear. Pegasus XL boosters are currently launched by Orbital ATK’s Stargazer, which is a modified L-1011 passenger airliner. 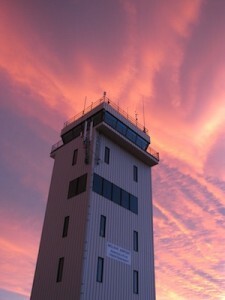 Although the jet is based in Mojave, it usually doesn’t fly operational missions from here. The most recent launch was flown out of Cape Canaveral in Florida. The next mission, which is scheduled for November, will fly out of the Marshall Islands in the South Pacific. In the months ahead, Mojave will likely regain its status as an operational spaceport. If LauncherOne and Stratolaunch are successful, it will retain that status for years to come. It’s been a long wait, but Mojave may be on the verge of getting its space mojo back. That will feel pretty good after the long drought the desert facility has experienced for more than a decade. Even if 6 months turns out to be a year 2018 will see American spacecraft return to space.